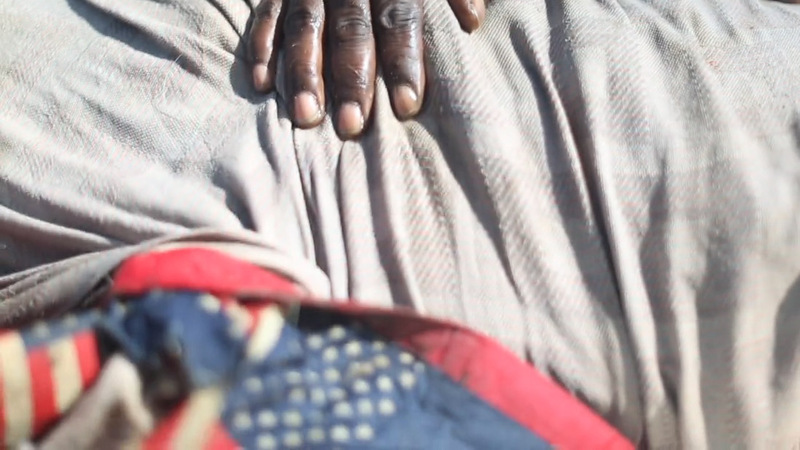 A still from a powerful short film called The South is My Sister’s Skin by Zenzele Ojore 18 PH. RISD alumni Zenzele Ojore 18 PH, Michaela Olsen 09 FAV and RaMell Ross MFA 14 PH have been invited to premiere their short films at this year’s Sundance Film Festival in Park City, UT, where industry leaders are always on the lookout for exciting emerging talent—directors, screenwriters, animators, cinematographers and, given the budgets for many of the independent films screened, often a combination of roles. “I’m still pretty shocked that I won,” Ojore admitted after learning in mid-January that she is one of two young filmmakers to earn the 2019 Horizon Award. Designed to address the paucity of female voices in the film industry, the international competition invites college women or recent graduates to submit two-minute shorts for consideration. 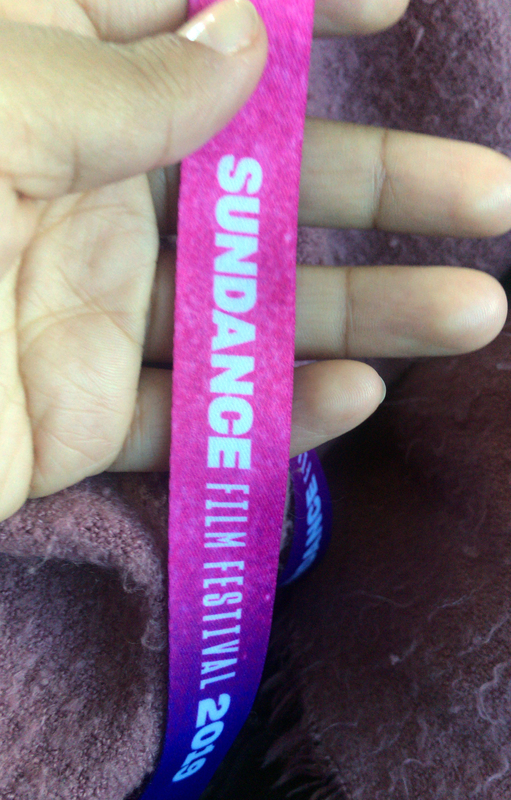 This year more than 400 women vied for the opportunity to win an all-expenses-paid trip to Sundance along with a grant and mentorship from established women in the field. Horizon organizers point out that in the decade between 2007 and 2017 a mere 4.3% of people who directed 1,100 of the most popular movies were women. And when factoring in race, out of the same sample of 1,100 films, only four were directed by black women and only three by Asian or Asian-American women. For Ojore this year was her fourth Horizon attempt to make it to Sundance, so it was all the more rewarding that on Saturday, February 26, her stunning short The South is My Sister’s Skin made its debut as part of the Horizon Awards ceremony. 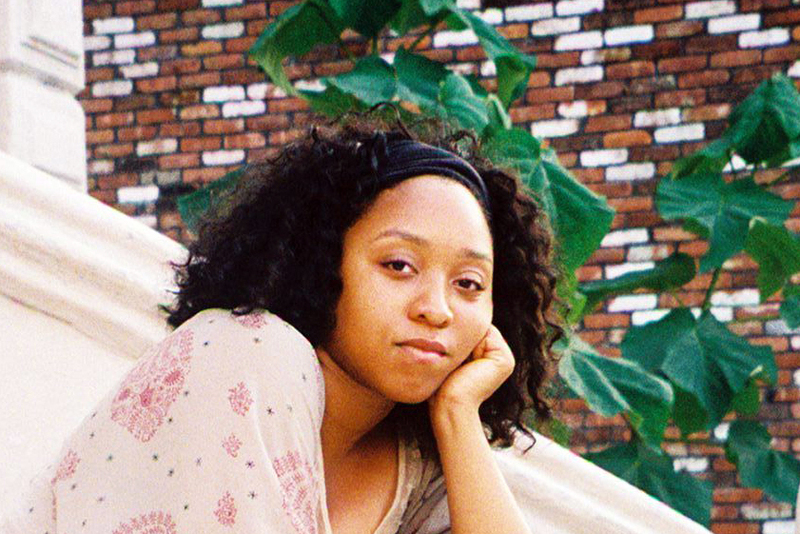 Ojore’s moving two-minute take on growing up black in the south earned her a Horizon Award and an invitation to Sundance. While the recent graduate earned a BFA in Photography, she started out as a Film/Animation/Video major at RISD and has been pursuing her interests in both still and moving images for many years. Her work has also earned major recognition in the past—from SXSW, Adobe, Patagonia and Vice, among others. 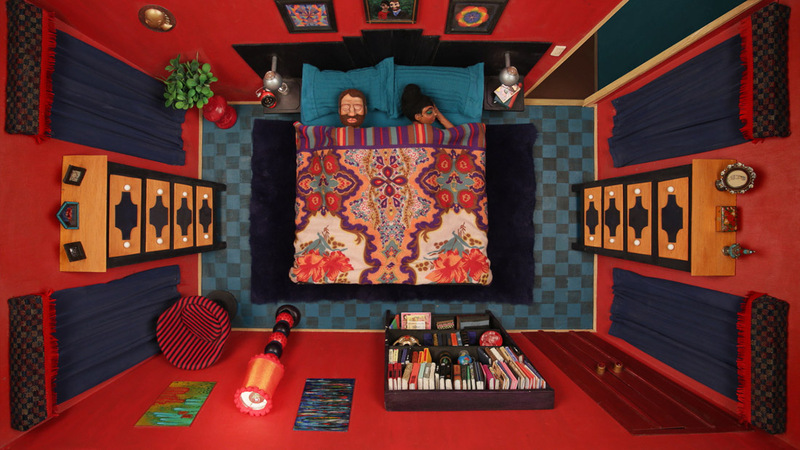 For Olsen, who has been out of school for a decade and working sporadically on a film called Under Covers for almost half that time, being invited to screen her wonky stop-motion animation piece as part of Sundance’s Midnight Shorts Competition is hugely exciting. Olsen first got into stop-motion animation at RISD because it’s a combination of the mediums that intrigue her most: sculpture, painting, video and photography. After his extraordinary documentary Hale County This Morning, This Evening won the Special Jury Prize at last year’s festival, Ross has returned to Sundance this round to screen Easter Snap, his first short film. He also participated in a panel discussion called Reseeing the Present, Rewriting the Past, focused on how mainstream cinema in the US has historically erased and misrepresented both Native Americans and African Americans. Just before arriving at Sundance, Ross learned that Hale County This Morning, This Evening is up for an Academy Award this year in the Best Feature Documentary category. While the film is far from mainstream in its approach, critics applaud both its intimacy and “vast conceptual and aesthetic ambition.” The film will air on Monday, February 11 on the PBS show Independent Lens—just weeks before the Oscars on February 24. Michaela Olsen 09 FAV and Emily Collins 08 FAV bring complementary skills to their growing animation studio Mighty Oak.